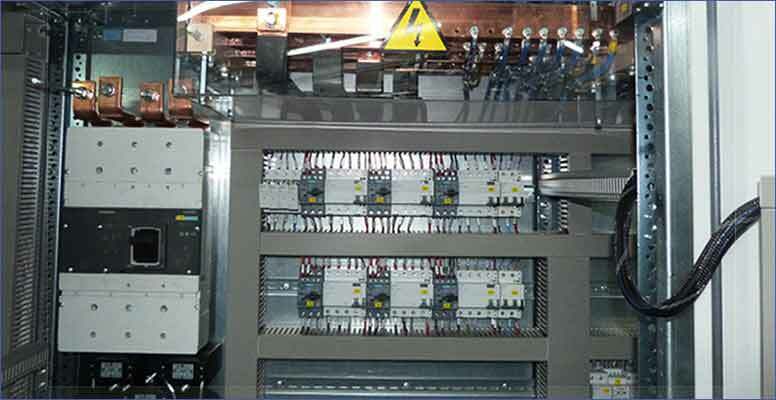 We design and manufacture all types of electrical panels. data bases, corporate applications, etc. 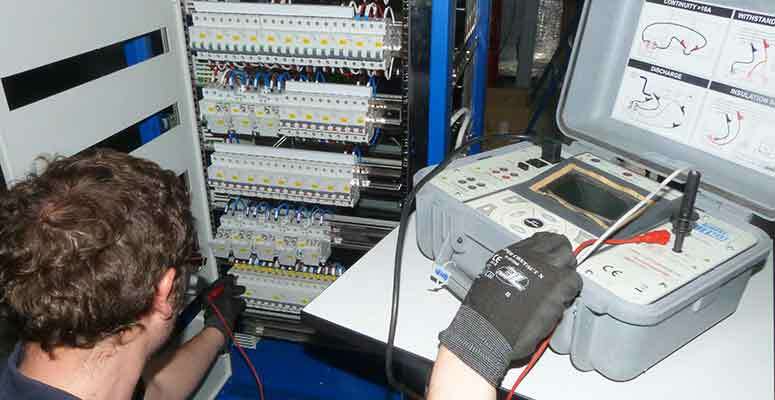 Electrical cabinets for an industrial freezing system delivered. 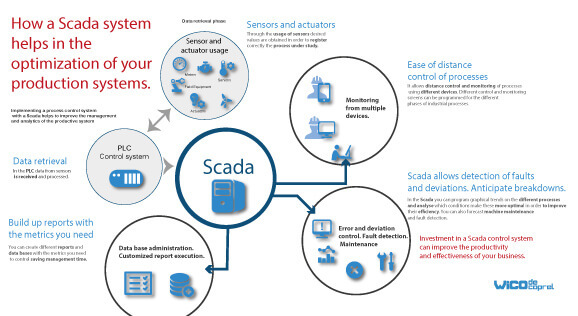 SCADA + PLC. The brain which controls the energy distribution in high speed railway lines. With our “Blog Wico” we expect to generate query tool and support to help you in yout day yo day.